A senior political source revealed that MP Abdul Hussein Abtan submitted a request to the presidency of parliament to approve his resignation from the membership of the House of Representatives. "The reason for submitting the resignation is due to special reasons," Abtan said in the request obtained by Alsumaria News. 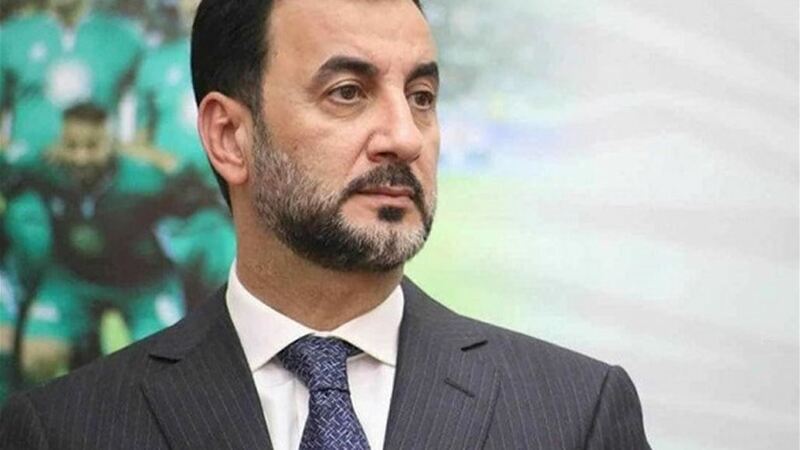 A political source revealed on Thursday that the head of the Baghdad Services Authority Ali al-Hamidawi would be the alternative to Abdul Hussein Abtan if he accepted his resignation. The source said in an interview for Alsumaria News, "The MP Abdul Hussein Abtan submitted his resignation from the membership of the House of Representatives," noting that "pending the approval of the Presidency of Parliament to resign." 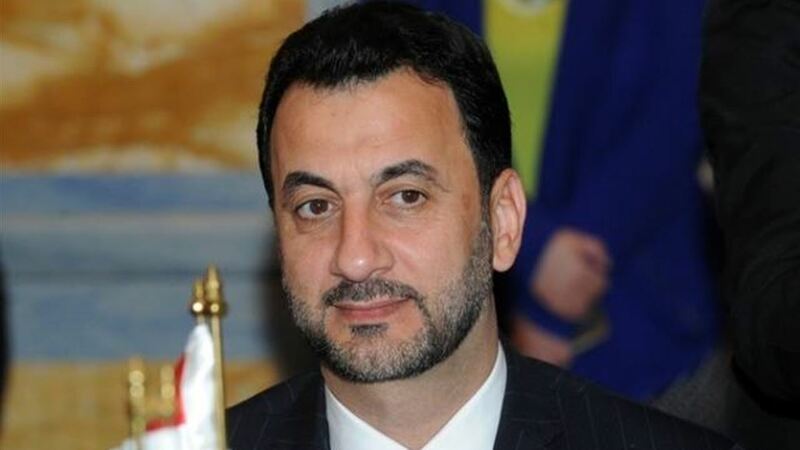 The source, who asked not to be named, said that "Abtan's resignation has nothing to do with the issue of his candidacy for the post of secretary of Baghdad as rumored," adding that "the alternative to Abtan in the event of acceptance of his resignation is the head of the Baghdad Services Authority Ali al-Hamidawi." MP Abdul Hussein Abtan submitted a request to the presidency of the House of Representatives to approve his resignation from the parliament for special reasons. 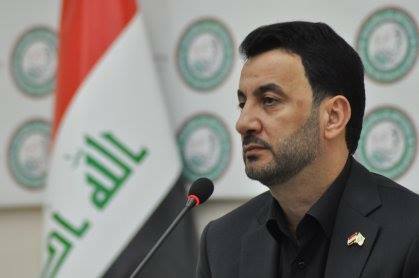 The deputy of the National Wisdom Movement, Abdul Hussein Abtan, Friday, the reason for submission of the request to resign from the House of Representatives, while stressing that the subject of resignation was not born of the moment. "After increasing speculation and opinions on the subject of submitting our resignations from the House of Representatives from the time it is presented to now, from our people and all our loved ones, who are asking with great interest their reasons," Abtan said on his social networking site Facebook. And its reasons, so we would like, with all love and gratitude, to show that the subject of resignation was not the result of the moment it was presented, but was the result of deep thinking and long and the reason why the lack of constitutional right in the House of Representatives so far. "We have found the importance of allowing young people to enter the legislative power, which is waiting for an important and significant stage and their people are waiting for laws that are aimed at the country's growth, development and economic and social prosperity," he said. He continued: "I still have the same approach and orientation and political affiliation, and I hope that God will help us to serve the people of this honorable people in any area and wherever we are and I promise you that the communication with you will continue and will not stop and I will serve you what God enabled me to do so." Mawazine News received a document dated January 15, 2019. 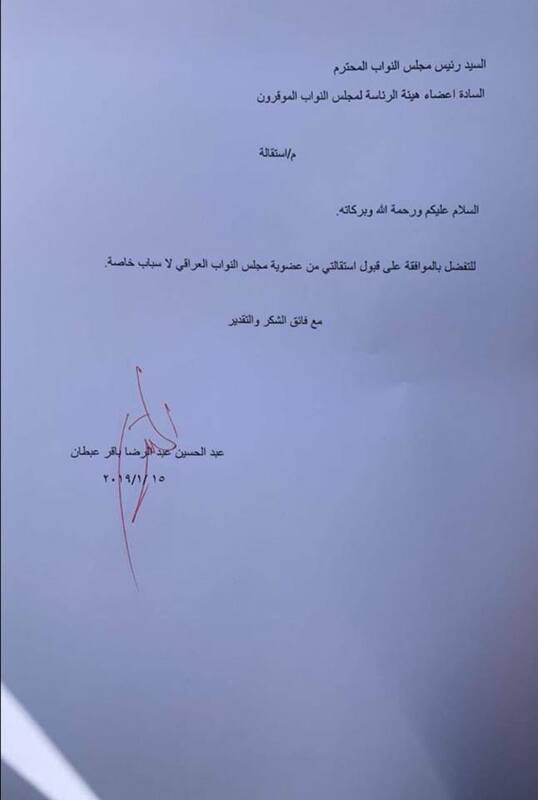 It was signed by MP Abdul Hussain Abtan, which included a request for resignation from the Iraqi Council of Representatives for special reasons.